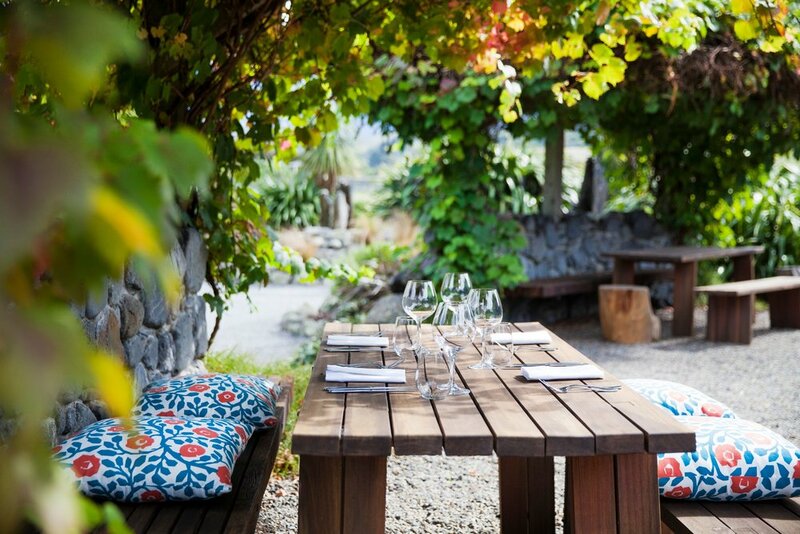 Located in Kaikoura on the South Island, Hapuku Lodge and Treehouses is a seriously epic place to perch between the mountains and the ocean in New Zealand. 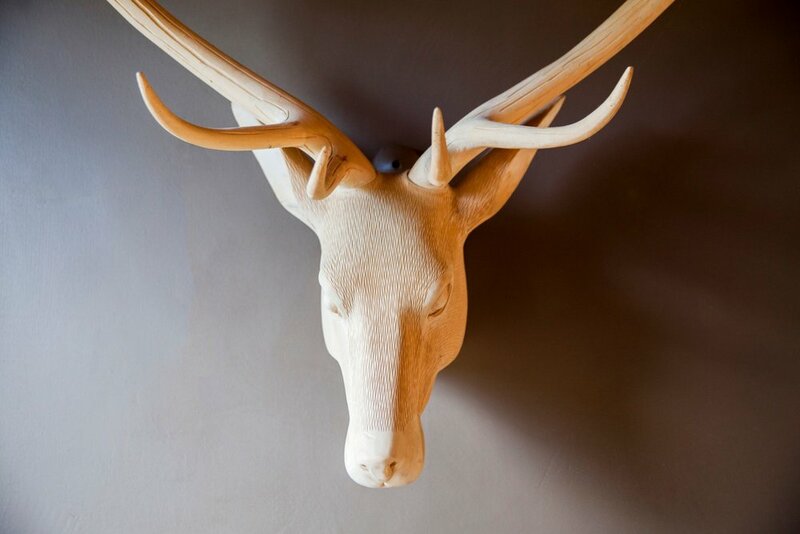 With roots as a café first and lodge second, Hapuku was transformed in the early 2000’s into a dreamy outpost by its owners, the Wilsons; a local family of five siblings who have a knack with architecture and design. 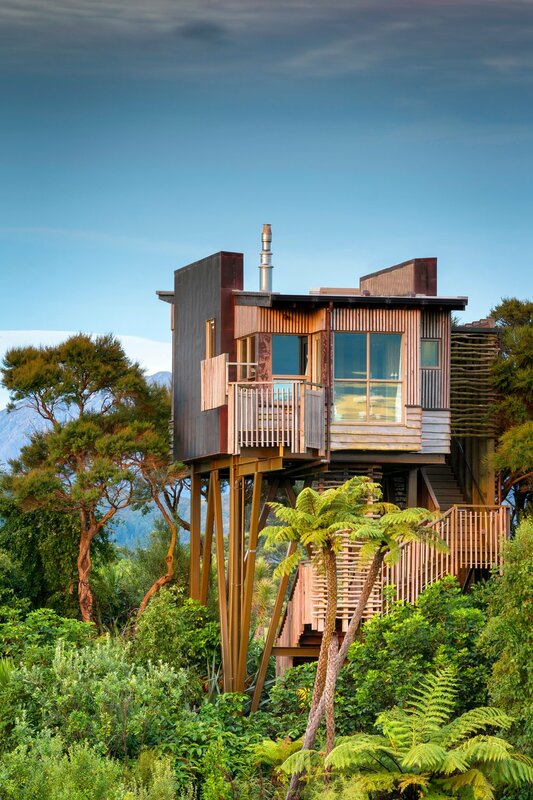 The result is a set of five totally cool treehouses, each named after a resident bird (such as Piwakawaka the Fantail and Korimako the Bellbird), as well as a redesigned lodge with three unique and over-the-top plush rooms. And don’t forget the Olive House—the newly refurbished freestanding building that once housed the farm’s olive press. 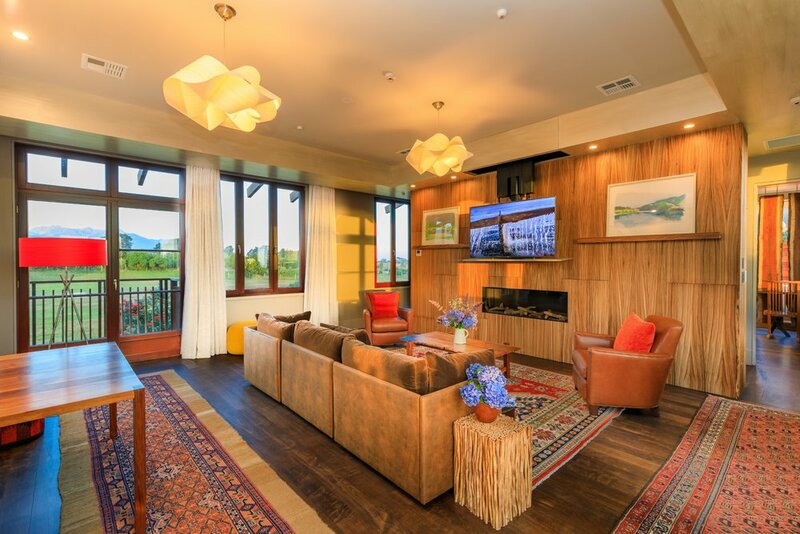 Perfect for large families or friends traveling together, you’re sure to feel right at home (or let’s be honest, even better). 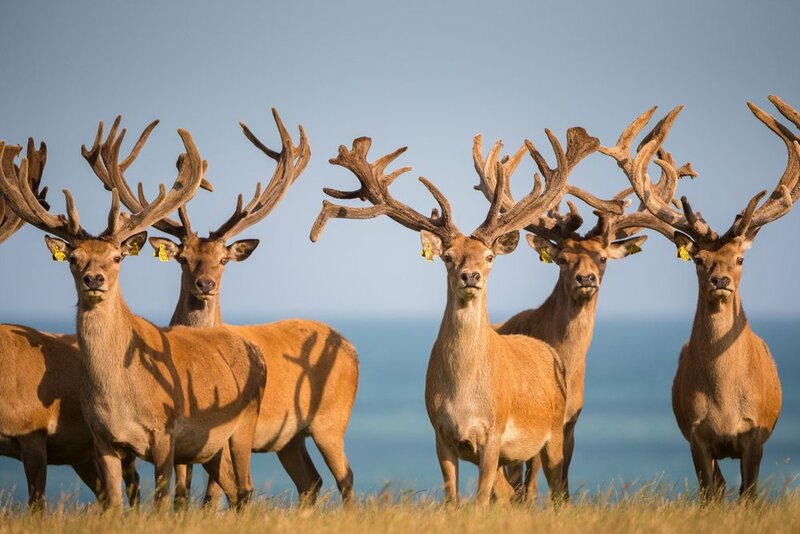 During your stay, hit the trails outside of Hapuku on a mountain bike or on foot, help pick olives (May-June only), get to know the farm’s private herd of stags, or take a botanical tour of the local native bush with a picnic basket in hand. Those ready for adventure on the water might learn to surf at the famed Mangamaunu surf break, go whale watching for the permanent population of bachelor sperm whales and local dolphins, or go deep-sea fishing. 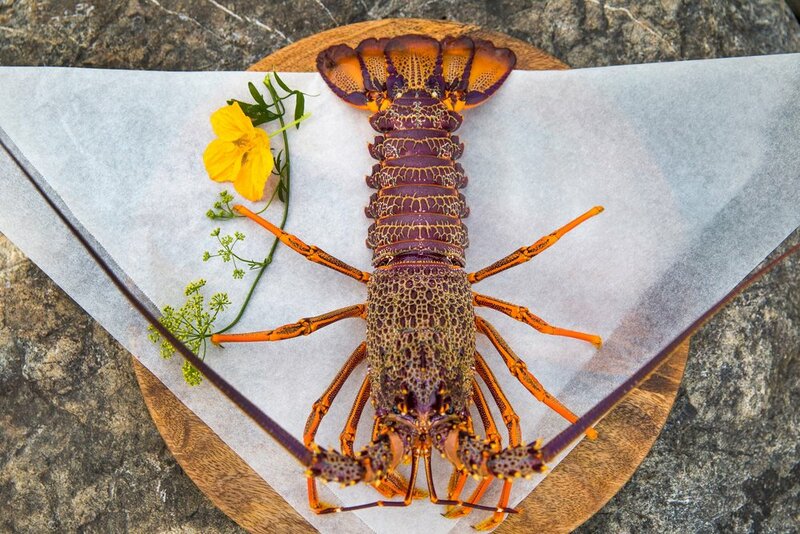 Don’t forget to check out the rest of the Kaikoura district, where cultural and culinary opportunities abound. 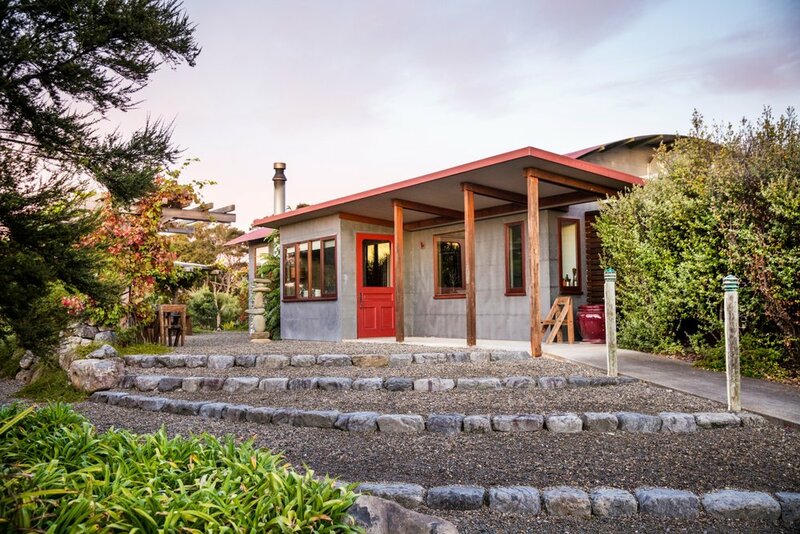 After all, Kaikoura was one of the earliest Maori settlements on the South Island and the first township in the world to become a Green Globe certified community. 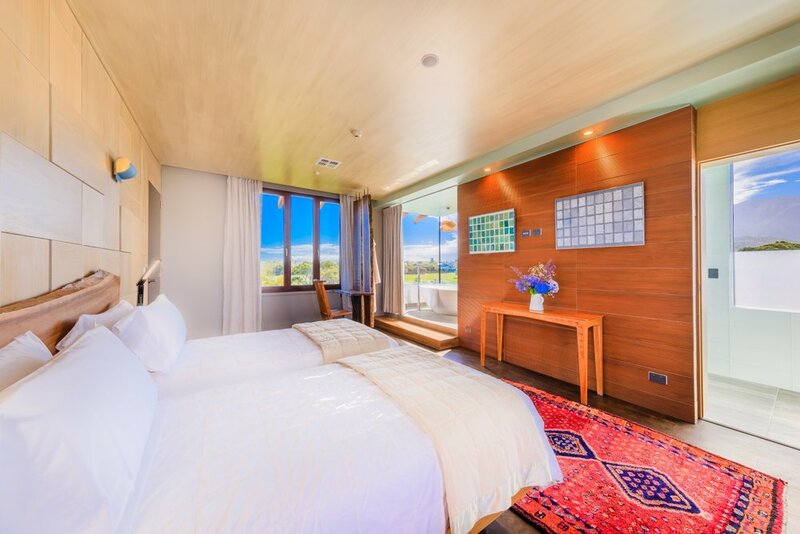 With so much to do, one thing is clear—you might just need more than a few days at Hapuku! 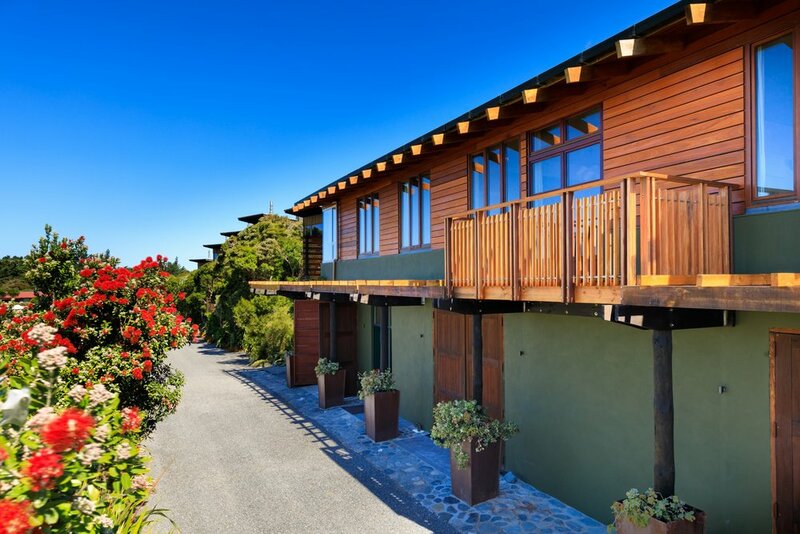 5 unique treehouses blend into the landscape, while a lodge and restored olive oil house are great for families. 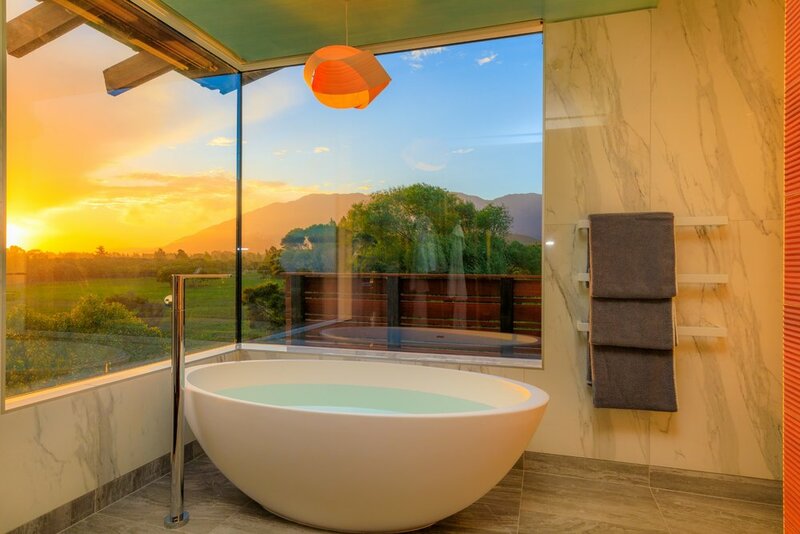 This architectural beauty blends modern design with active adventure by day, and a touch of cultural delights, for the perfect New Zealand experience. 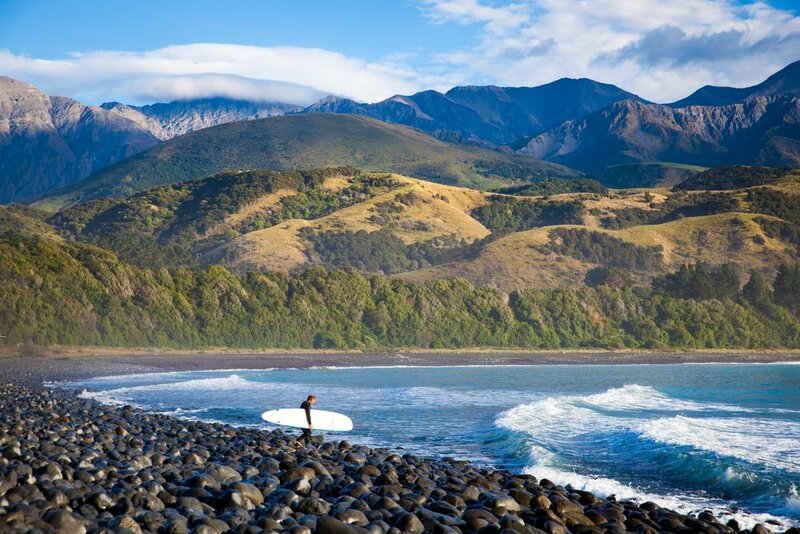 "Kaikoura, with its unparalleled marine life and spectacular landscapes, is one of the world’s premier eco-marine tourism destinations." A hand-crafted itinerary designed for the daring families that want adventure to take center stage. 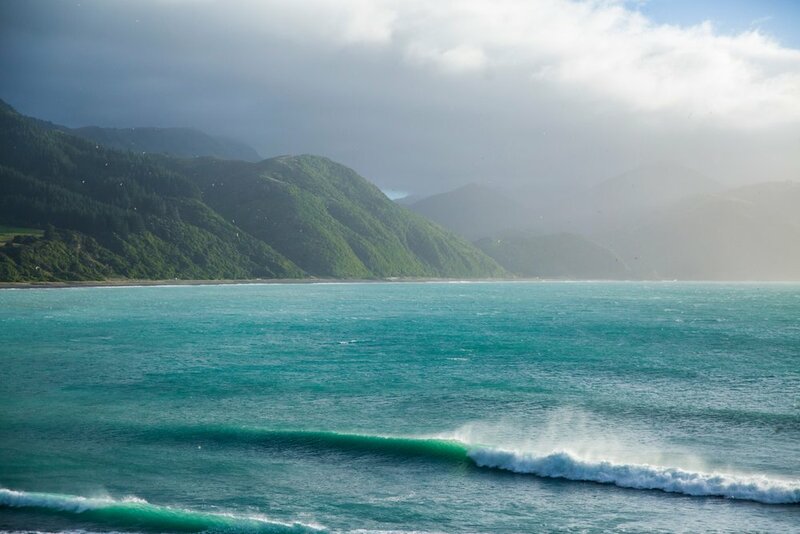 New Zealand is an immensely popular destination among adventure addicts, and there are no shortage of trips that deliver you into the heart of it. This 13-day itinerary stands out from the rest. 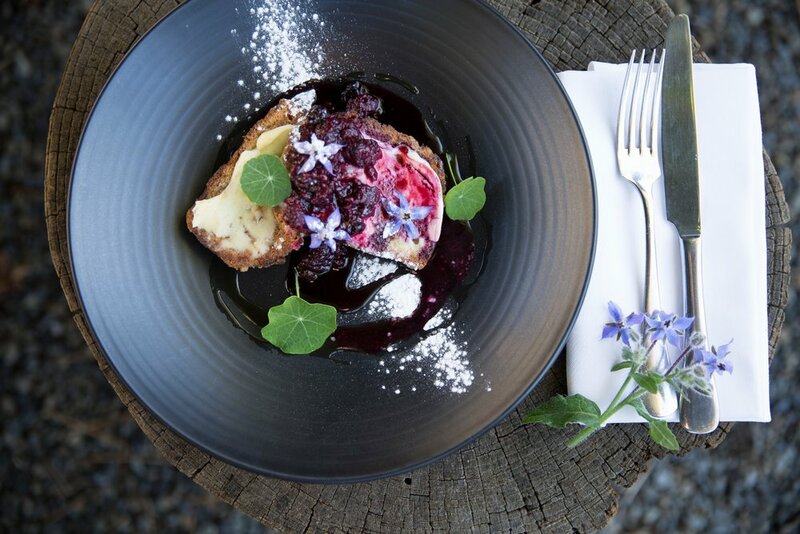 If you’ve always wanted to experience New Zealand but can’t decide between camping in the wild and sampling a taste of downtown Kiwi luxury, this might just be the trip for you. Two savvy travelers embark on a month-long vacation in New Zealand to experience its rugged coastlines, scenic bike trails, and remote base camps.